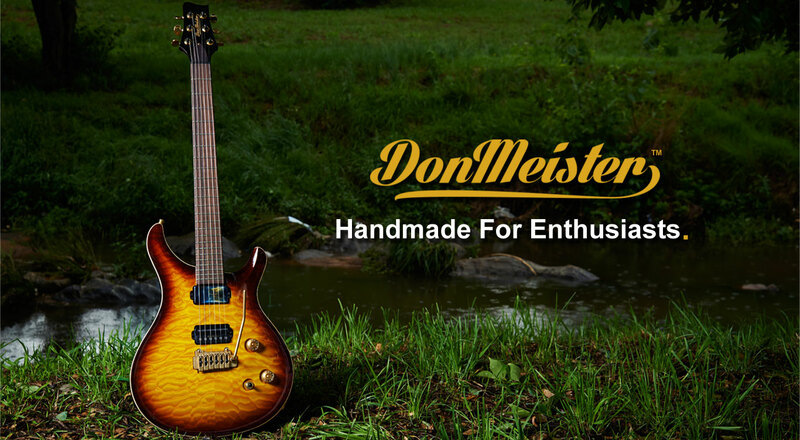 The Donmeister™ Musical Instrument Company (Pty) Ltd Is A Small, Low-Volume, Custom Guitar Producer Based In Bryanston, South Africa. Click Here To Visit The Art Page For Beautiful Examples Of Our Work. Hand-crafted Traditionally whilst Embracing Modern Technologicial Advancements. Donmeister™ Reviews will feature feedback from you, our satisfied customer. Get in touch with DonMeister™ and send us your order query. Alternatively use our General Enquiries option, and existing customers can feel free to contact us for any Support. Below is the most recent DonMeister™ Facebook activity. Alternatively visit the official page.